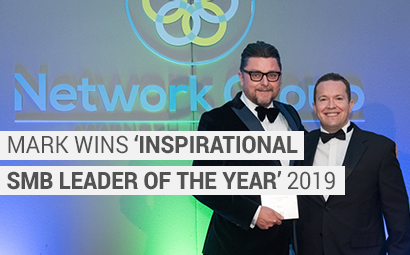 The event took place at Whittlebury Hall in Northamptonshire on the 21st March 2019 and also marked Network Group's 25th Anniversary as the UK's leading technology community. 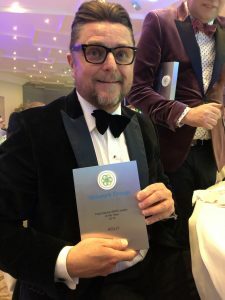 On the night we were nominated for a total of three awards; Customer Experience Champion of the Year, Member Collaborator of the Year and Inspirational SMB Leader of the Year. To come home with one of them was a great achievement and we look forward to what the rest of 2019 holds. Recently, Mark has been developing his personal brand through keynote speaking opportunities at major industry events such as Continuum, Tech Edge and CompTIA to name just a few, further strengthening his position as a leadership consultant for business owners in the professional service sector. If you would like to keep up with Mark’s public speaking or receive general leadership tips/stories,you can do so via his website Crisp Leadership.